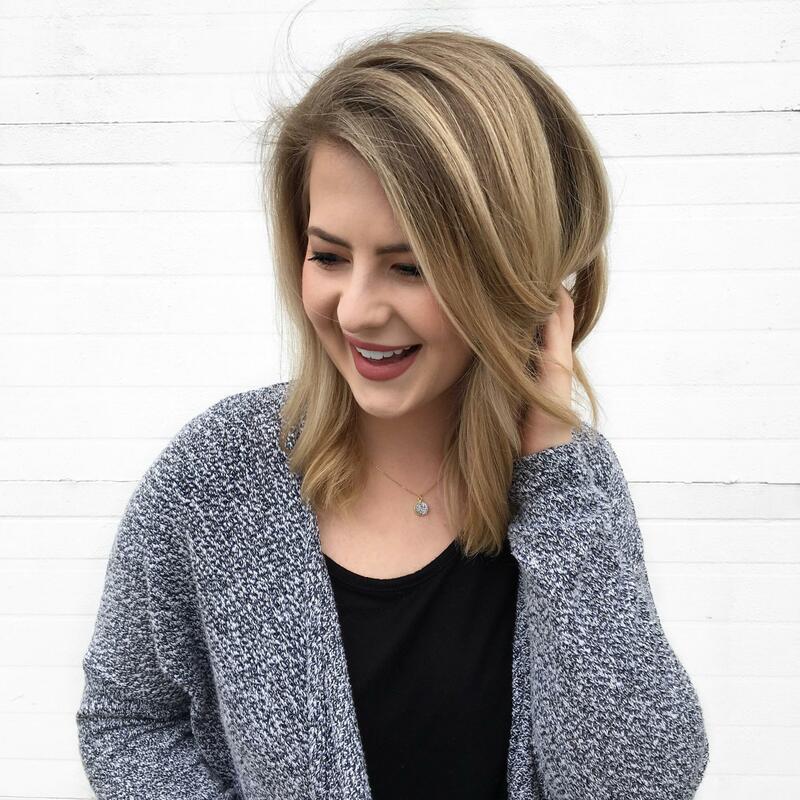 Products seem to go all at once! I have used up a lot of things recently and wanted to review what I have run out of. 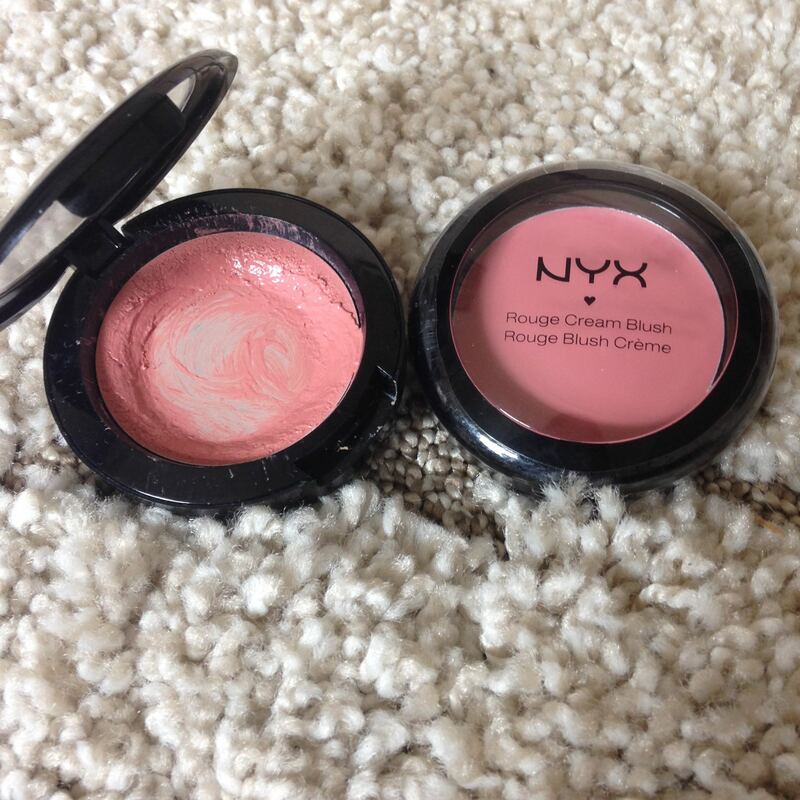 REPURCHASE | NYX Cream Blush in 02 Natural: This is my favorite formula of cream blush that I have used. It has great staying power but is easily blendable. I like to stipple it on. My old one was just that…old, and it was time to go. REPURCHASE | True Blue Spa Super Softening Hand Lotion: I love this hand cream. The scent is delicious. I use it at night because it doesn’t absorb quickly and can leave the hands with that lotion-y feel. During the day, I like to use Vaseline Hand & Nail Conditioning Lotion. REPURCHASE | Neutrogena Naturals Fresh Cleansing + Makeup Remover: This is my favorite face wash. It keeps my skin happy and removes ALL of my makeup. REPURCHASE | e.l.f Makeup Mist & Set: If I get a little heavy handed on the powder, this setting spray does the trick. I have not used a high end setting spray but this seems to do the trick. REPURCHASE | Aveeno Ultra-Calming Daily Moisturizer: This has been my daily moisturizer for years now. It is hydrating and I really do feel like it calms my sensitive skin, just like it claims. I also like that it has SPF 15. I was contemplating the First Aid Beauty 5 in 1 Face Cream, but ended up falling back on something I know I already love. REPLACE | The Body Shop Bronzing Powder: This bronzer is so old that it’s been discontinued. While it has been so good to me, it’s time to go. On the recommendation of a fellow blogger, I went ahead and got Benefit’s Hoola bronzer. I had always been a little afraid of it because it looked to dark, but I tried it in the shop and loved it. REPLACE | Olay Age Defying Anti-Wrinkle Eye Cream: I started using an eye cream when a wonderful hotel concierge made the suggestion. “Start now before the wrinkles come, honey!” Following his orders, I made this purchase and have again three times since. It is very hydrating and I can’t say that I have any complaints. I’m not replacing because I don’t like this eye cream but I just want to change it up. 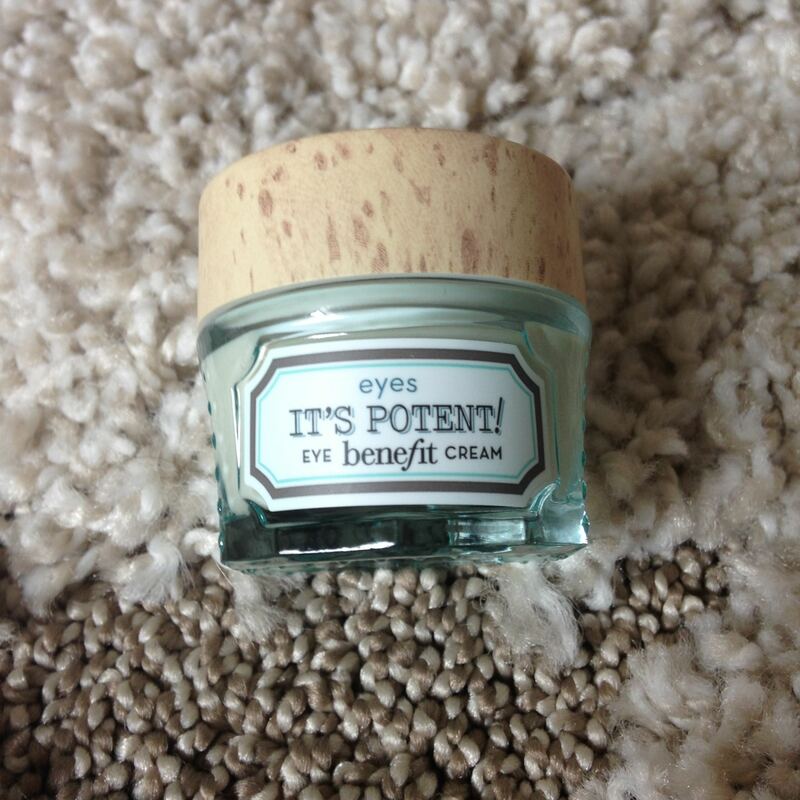 I am replacing with Benefit’s It’s Potent! Eye Cream. REPLACE | Lush Dream Cream: I bought this cream to dry and relieve my eczema. No prescription or over the counter lotion has ever relieved my symptoms. 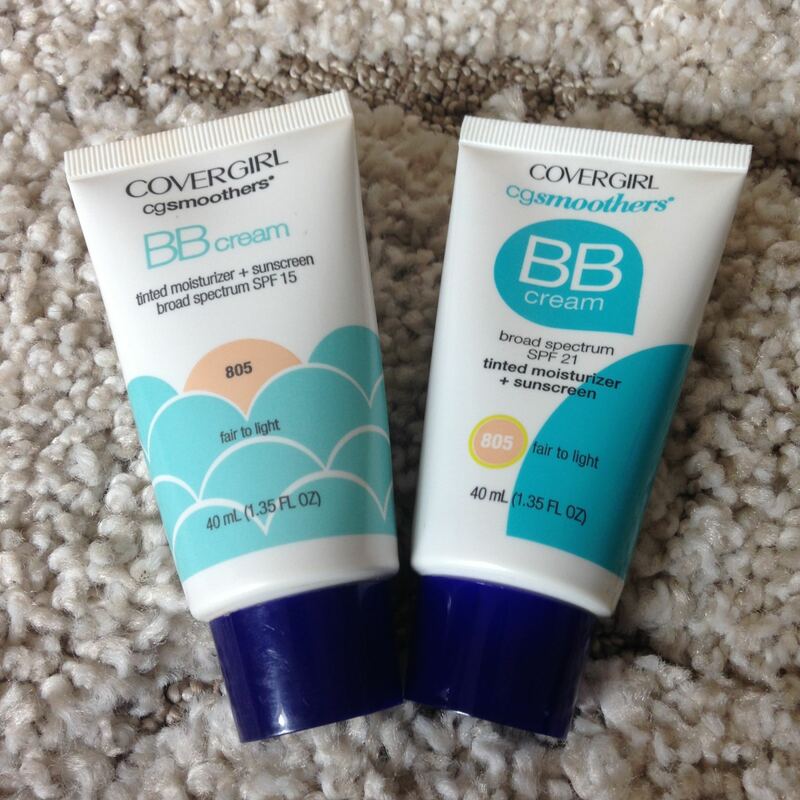 This cream did a fairly good job but I mainly just enjoyed how creamy it felt on my skin. 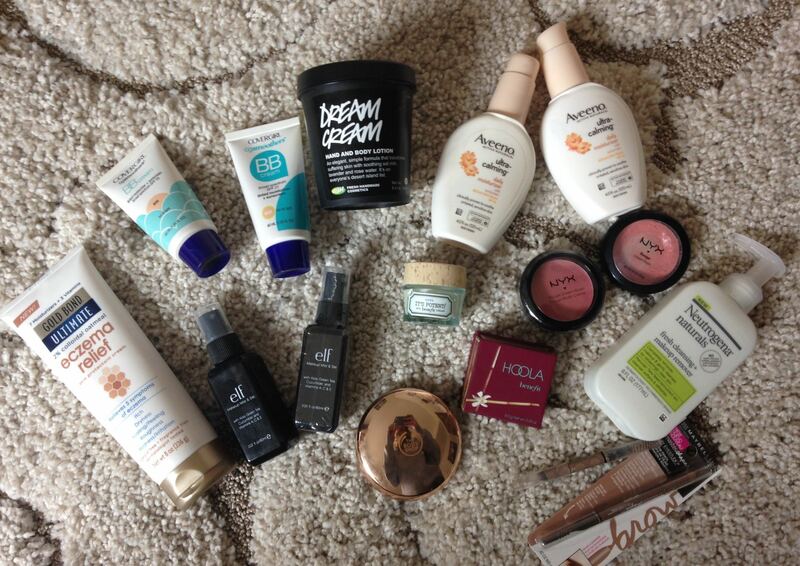 There are other creams I like just as much for all over the body that are less expensive. 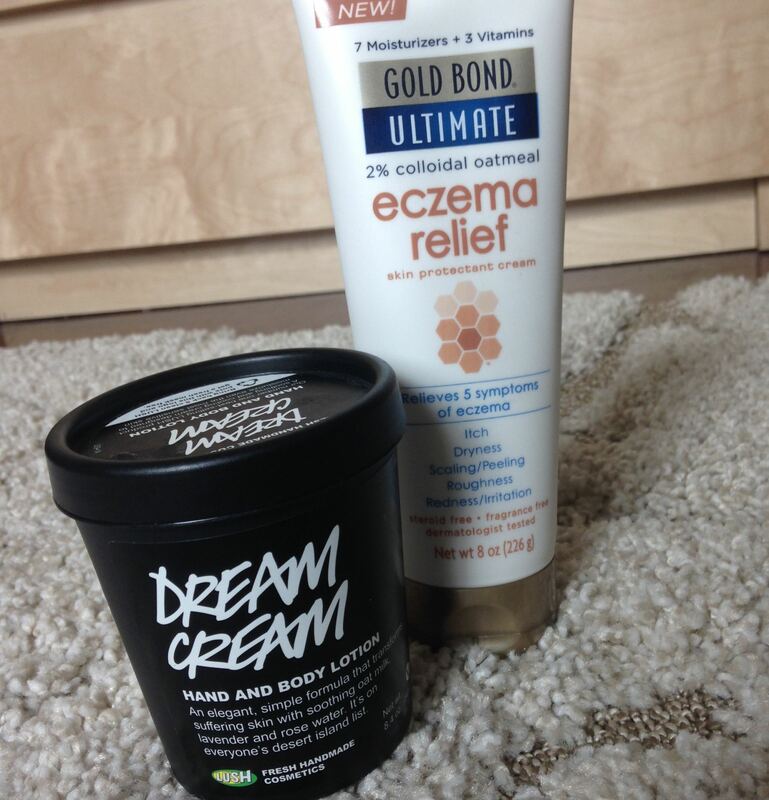 As far as my eczema goes, I am trying Gold Bond’s Ultimate Eczema Relief Lotion. REPLACE | Benefit Instant Brow Pencil: This is my second one of this pencil. I like the waxy feel to the pencil and the color matches my brows well. They look defined without being overdone. I wanted to change it up just because I’m getting more into my brows and wanted to see what was in the drugstore. 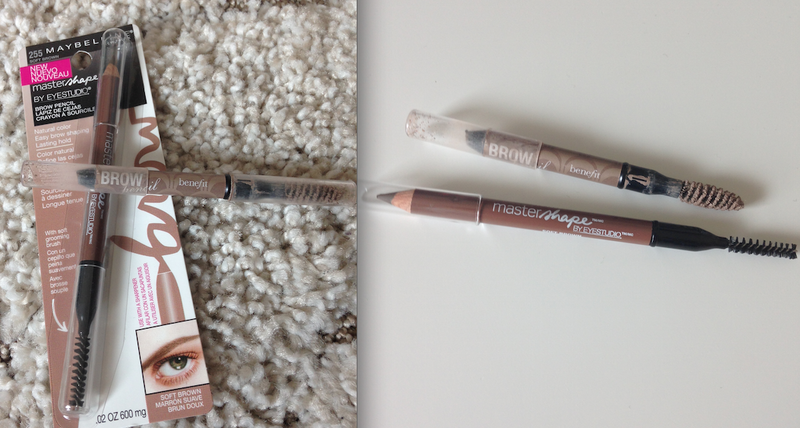 I got the Maybelline Brow Pencil in soft brown. What products can’t you break up with? Have you tired any of these products? Let me know!